THIS IS A SEASONAL FURNISHED RENTAL, RATES VARY BASED ON MONTHS OCCUPIED. Available October 1st, 2019. Beautiful single-level 2 Bed- 2 Bath Patio Home within walking distance of Old Town Scottsdale. This light and bright home offers a great room concept with a split floor plan that offers seclusion and privacy for both bedrooms. This property has an attached over-sized 2-car garage, all new windows and doors including 12 and 16 foot sliding glass doors creating outdoor/indoor living/entertaining. Fully furnished with anything your heart desires. 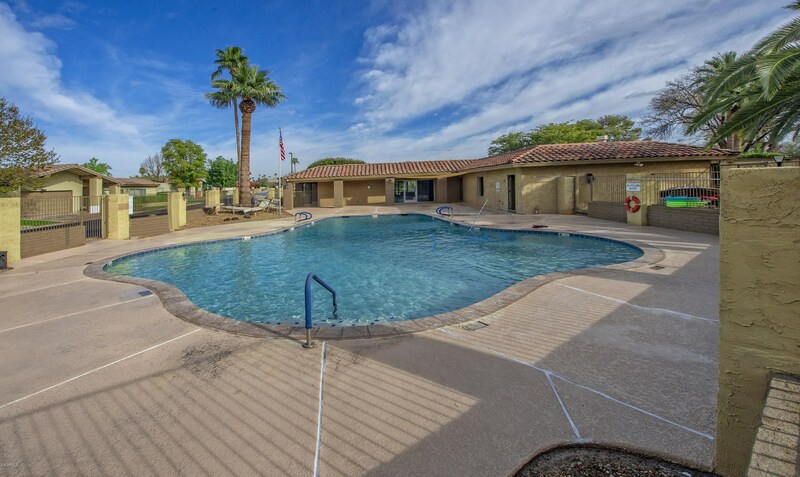 Enjoy community center w/ heated pool and spa. Truly the perfect home to get away! 7842 E Mackenzie Drive, Scottsdale, AZ 85251 (MLS# 5904713) is a Patio Home property with 2 bedrooms and 2 full bathrooms. 7842 E Mackenzie Drive is currently listed for rent at $3,500 and was received on April 01, 2019. Want to learn more about 7842 E Mackenzie Drive? Do you have questions about finding other real estate for sale or rent in Scottsdale? You can browse all Scottsdale rentals or contact a Coldwell Banker agent to request more information.